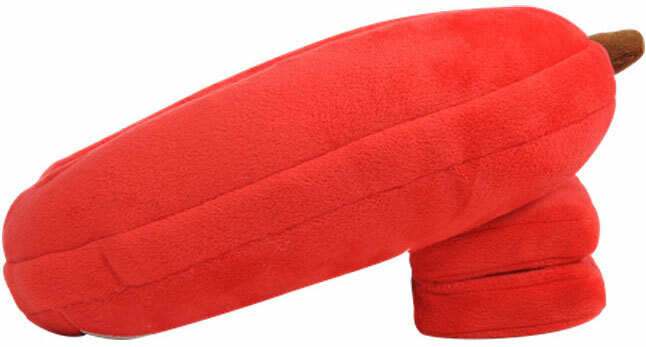 Is it a pillow? Is it a toy? 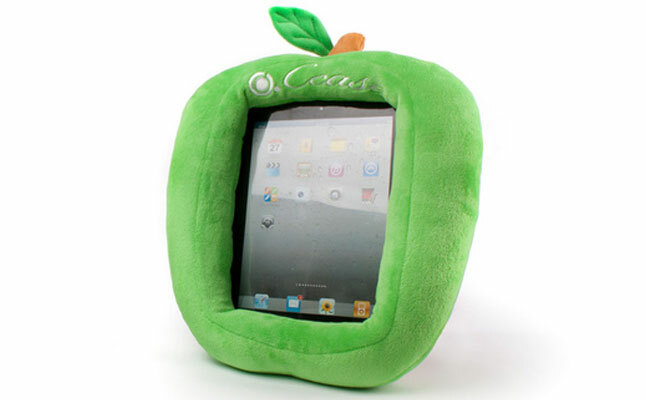 No, it’s CCASE Cabin – an innovative kids case compatible with all Apple tablets including the iPad, iPad 2, and the new iPad. 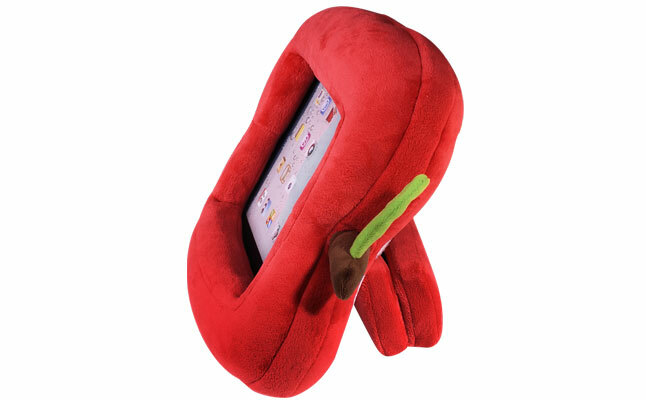 The unique shape and ultra-soft material of the new case allow it to be used as a pillow, whenever a child feels like sleeping after a productive iPad games session. 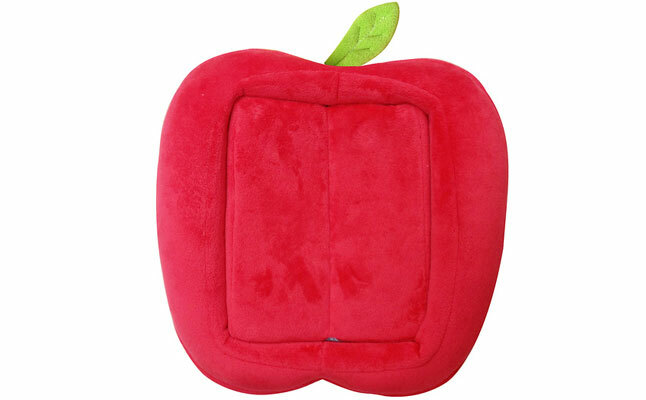 The Apple iPad case is crafted out of fast thermal conduct material, which means that the tablet will stay cool inside the pillow. 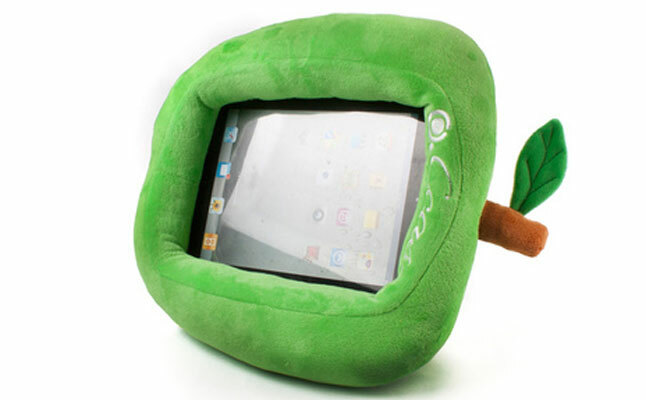 The cover of the Apple iPad 2 case not only protects the tablet’s screen from damage, but also functions as a tablet stand allowing the kids to adjust the viewing angle. The tablet is completely safe inside the new iPad case, regardless of the abuse the kids put it to. Generous cushioning not only adds extra impact protection, but also provides additional pillow softness for the children. The material underwent anti-germ and anti-dustmite treatment to ensure the kids’ safety.